Synth pop trio Twist Helix release new single Graphite on Friday 24th August. The track itself serves as something of a teaser for new album Ouseburn which is set for release in October, complete with a record release show at the Cluny on Friday 5th October. 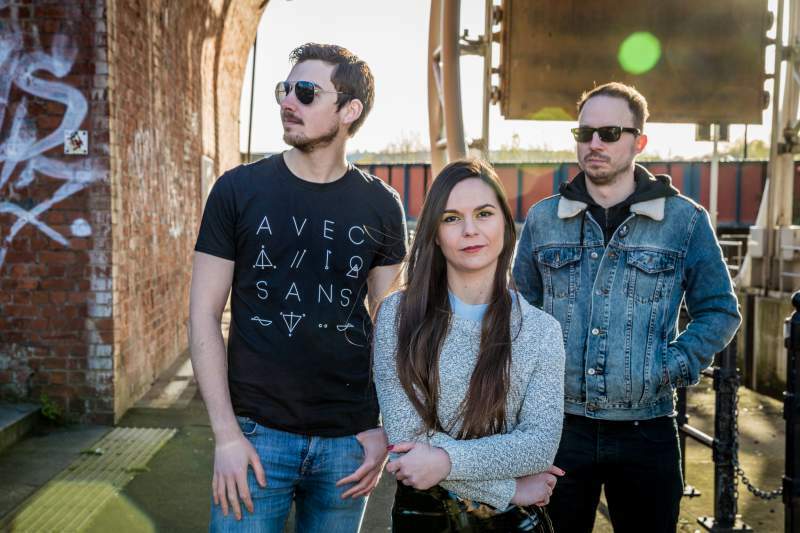 The band have been making waves with a retro synth driven sound that still sounds beguilingly cutting edge, and with the new single showcasing them as a band who’ll continue to evolve while honing their core sound. The new release will definitely whet appetites for the forthcoming long player, so roll on October. Twist Helix release Graphite on Friday 24th August.